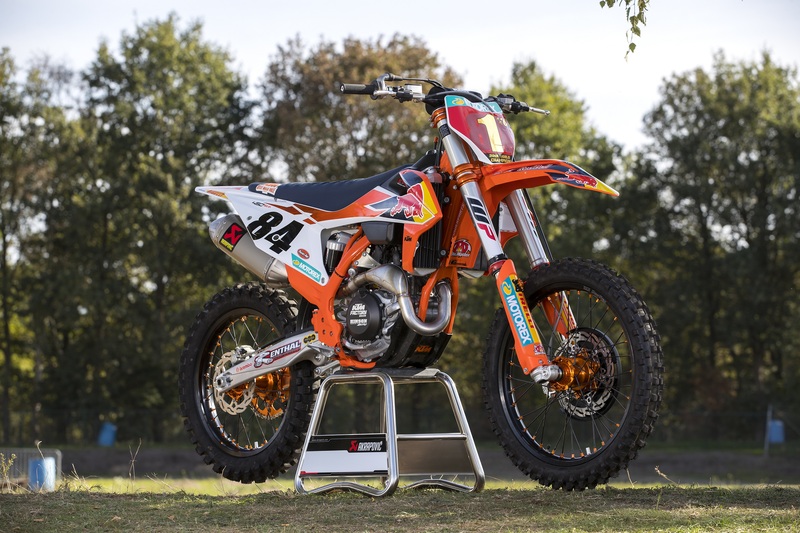 The KTM 450 SX-F HERLINGS REPLICA is a limited quantity European model and will be arriving at Colwyn Bay KTM in the next couple of weeks. Extremely limited stock, so please call to secure your bike. Low rate finance at 6.9% APR, minimum deposit £99. 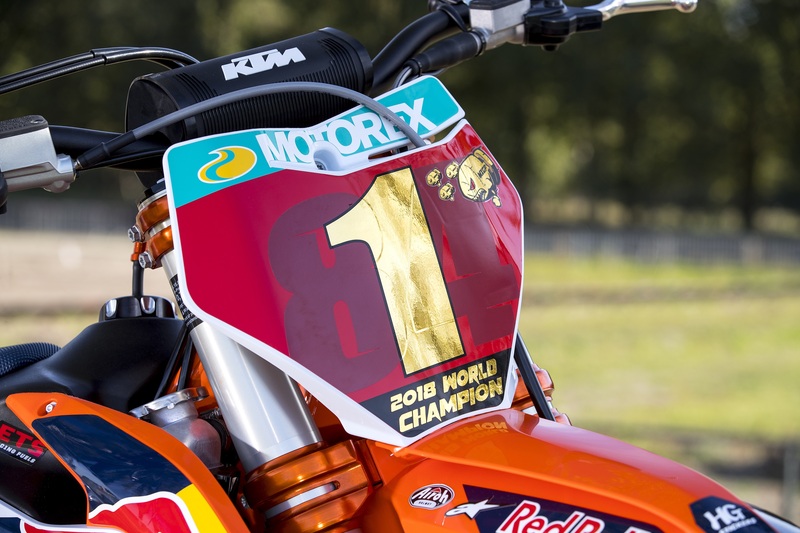 Part exchanges considered, national delivery available. 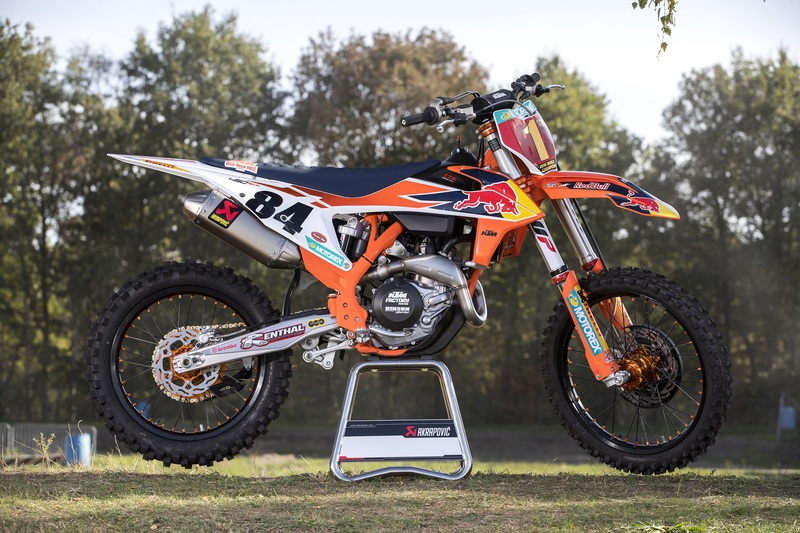 Please call Ian on 01492 524700 to reserve your Herlings Replica.